ERIKS has a lasting commitment to sustainable development. We subscribe to the objectives of the REACh legislation, as it aims to maximize transparency of information and to minimize the use of harmful substances. The goal is to enhance both human health and environment. REACh entered into force on 1 June 2007. It demands manufacturers and importers of chemical substances to register the substances on the European market for their intended purposes. Risk analysis and technical documented files will be made. The available information will be transparent throughout the supply chain. 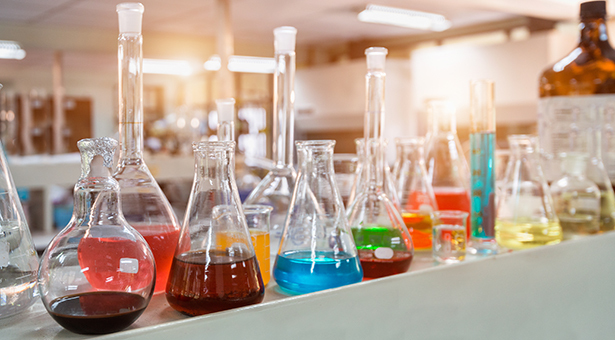 Substances listed in Annex XVII (EC1907 / 2006) may not be used in Europe unless the company has received an exemption for the use of the substance. The candidate list of "major care items" is regularly updated. The most recent candidate list can be found on the website of the European Chemicals Agency. If you want to receive more information about ERIKS and REACH, fill in the form on the right of this page, or contact your local ERIKS location. Click here for the global ERIKS location finder. Ask ERIKS. For a quick response, please fill in all fields. Mr. / Mrs. Your information will not be shared with third parties. Copyright © 2019 ERIKS nv. All rights reserved. This is a printed version of Oil-Seals.info of ERIKS nv.